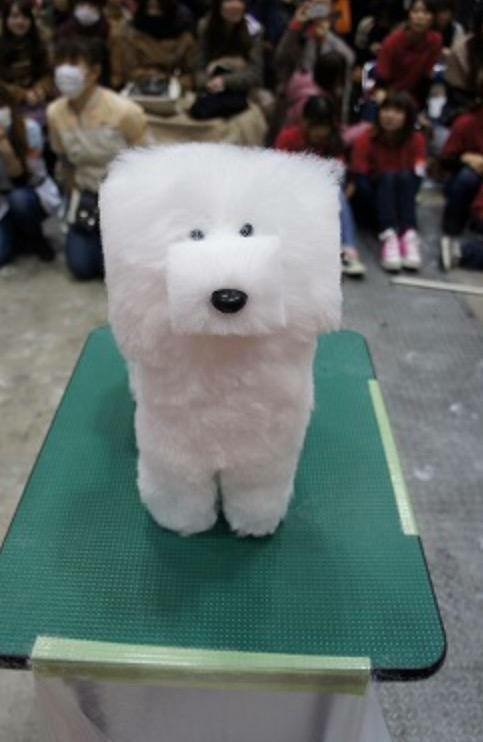 There's a trend in Japan where dogs are groomed to look weird. Well, maybe not weird. I'm pretty sure some people find this cute. It's like when people see your dog... they'll say like... Whoa! check out that dog!